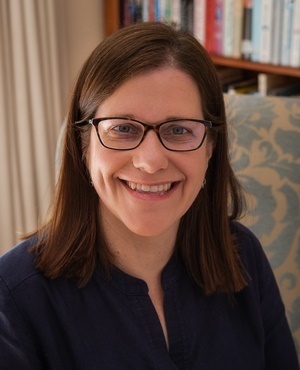 Cape Town - Professor Ingrid Woolard is the first woman to lead Stellenbosch University's (SU) faculty of economic and management sciences and she aims to push harder for access and support for students from poor and marginalised communities. "She is an internationally recognised and respected academic and will bring further management experience to the University," said SU rector and vice-chancellor Prof Wim de Villiers. Woolard, who served as dean of the faculty of commerce at the University of Cape Town, succeeds Professor Stan du Plessis, who was appointed chief operating officer (designate) of SU earlier this year. She said she is looking forward to the challenge of leading SU’s largest faculty, which she said is renowned for its student-centric approach and excellent results. "I’m excited to be joining such a committed team". Woolard explained that she aims to focus on broadening student access and success, enhancing research excellence, accelerating transformation and ensuring relevance of the curriculum, core elements that she believes will add to the success of the faculty. "We need to push harder on improving access and the provision of enhanced financial and learning support for students from poor and marginalised communities. "And once a student is admitted, we have a responsibility to provide an enabling environment for student success," she added.